WFI president Brijbhushan Sharan Singh on September 13 had slapped a notice on Patel asking why he should not be banned for six years for the post, to which Patel had issued a reply. 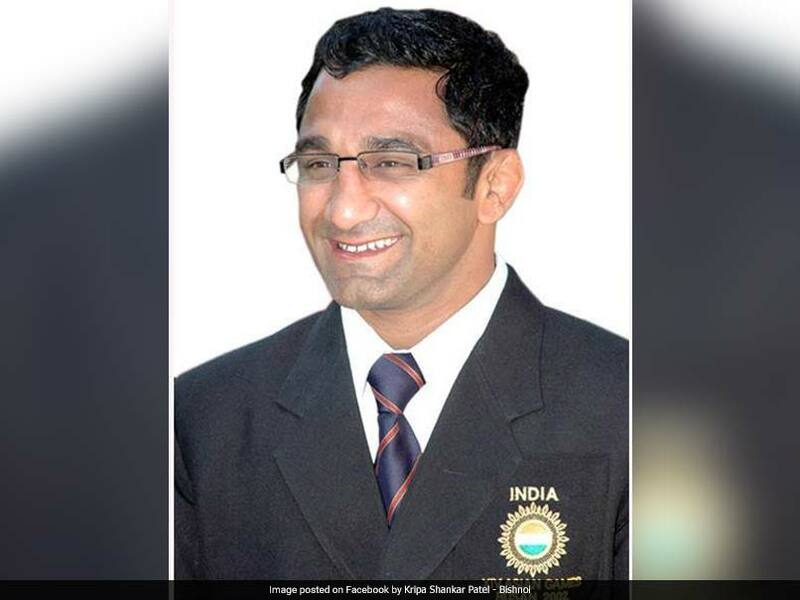 The Wrestling Federation of India (WFI) has suspended its coach Kripa Shanker Patel, an Arjuna awardee, for an "objectionable" social media post. The WFI has also decided to refer the matter to its disciplinary committee. 40-year-old Patel will remain suspended till the disciplinary committee takes the final call on the write-up, WFI Assistant Secretary Vinod Tomar told PTI on Wednesday. In the September 12 post, Patel had expressed his ire at the WFI only partially endorsing tweaks made in wrestling rules by the international body governing it. "Do you know that in Gujarat's Kutch there was an animal mule - the offspring of a donkey and a horse. Yes, WFI has endorsed the tweaked rules in this manner," his post read. 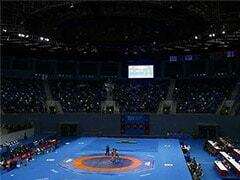 On the WFI's decision, Patel said, "What I said in the post was in the interest of Indian wrestling. If the WFI's disciplinary committee calls me, I will put forth my side." 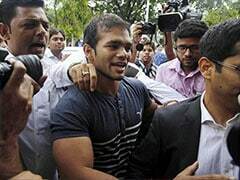 "We have got Patel's reply but this matter has been referred to disciplinary committee headed by WFI senior vice president ID Nanavati," Tomar said. 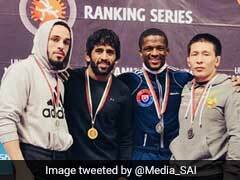 Patel's post said the WFI has decided to hold the upcoming National Senior Wrestling Competition from November 15 to 18. The competition is being held by incorporating only ten new weight categories according to United World Wrestling's new modified rules. The whole set of rules won't be endorsed in this event, the post read.